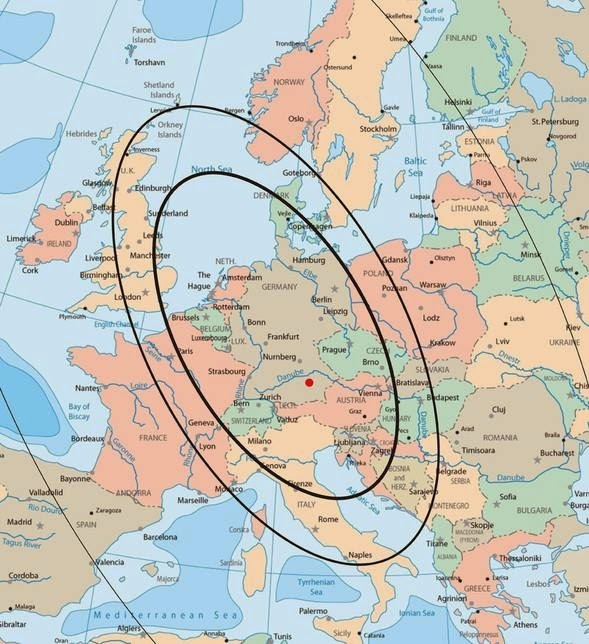 We are pleased to be partnering with Channel 292 6070kHz shortwave to Europe. Hear us Saturdays at 15h00UTC! See their broadcast schedule. 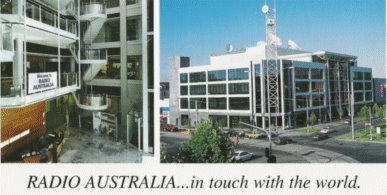 Hello fellow DXers, it is with great excitement to release the latest funky shortwave news programme; DX Extra number 25 to the world wide web! Enjoy! 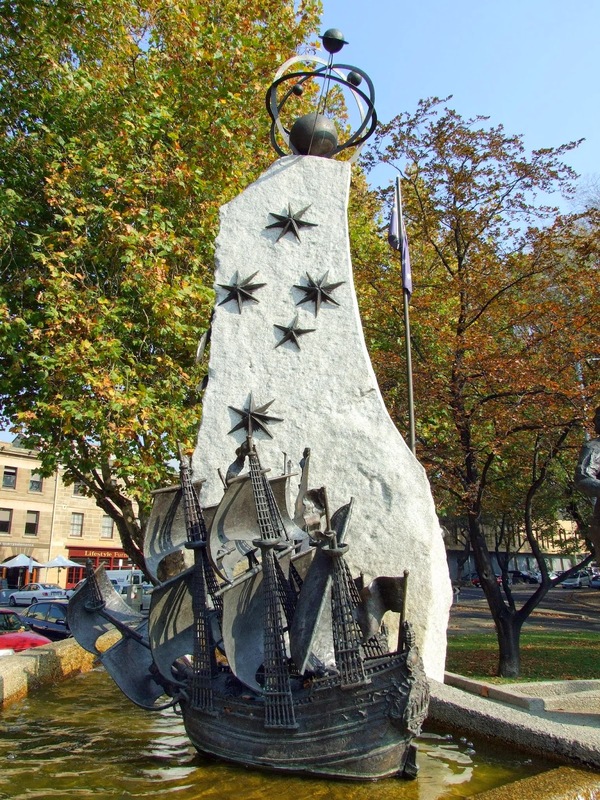 Image: Abel Tasman Memorial, Salamanca, Tasmania.